Obi is a brand that has bit of a story behind it. Started by former Apple CEO John Sculley, the company has a few smartphone offerings. All of those are focused on the lower to medium range, but highly affordable market. The MV1 is one of their latest offerings, giving you a solid and distinct design, and a price that sits just shy of a £100. What do you get at this price? The specs may not blow you away, but true to the name ‘Worldphone’ it offers dual-SIM capability, and the ability to add a micro SD card without having to sacrifice one of those slots. Oh, and you can take the battery out! Competition includes the Moto E and offerings like the Wileyfox Swift. In a world where almost all phones look the same, credit has to be given to the designers. The phone has its own distinctive look, with the screen sticking out slightly above the phone. They call it the ‘floating display’. Floating it or not, the shape reminds us of the Lumia phones. In fact, apart from the screen, the design looks rather inspired from them. That is not a bad thing though. The front has the screen as well as the camera. The top has the 3.5mm audio slot, while the bottom has the micro USB slot. The right side has volume and power keys. The back has the camera, the speaker and the Obi logo. The back is removable, and you can add both your SIMs and a micro SD card in there. This makes it a true world phone. There is also the little matter of having the ability to remove the battery. Remember the good old days? At this resolution (and price), you can’t expect too much. It is a fairly decent display, which performs well in most light conditions. At 2GB RAM, and a fairly modest processor, the performance is quite decent. The basic OS (Cyanogen in our case) works well. So do things like doing emails, browsing or using social media. Small and simple games are okay too, but play anything heavy like a graphic intensive game, and you will start to notice lag. However, you’d be a bit silly to push it that far. While the phone also has an Android 5.1 option, ours came with the preferred Cyanogen 12.1.1. Cyanogen is an interesting mix. To the nerd, it offers extreme functionality. To the simpleton, it comes with basic features such as TruCaller (which tells you who is calling). It is a mixed bag though. You may find the extra features add to the complexity of what you want to do. However, for users such as me, it is a dream to be able to go and tweak everything. However, I’d suggest everyone to at least give it a go before you dismiss it. I definitely prefer it to vanilla Android. You also have a bespoke lock screen on top, which is just a little touch by Obi. The phone comes packed in with DTS sound. Normally a phone at this price will not perform very well when it comes to speakers. However, I was pleasantly surprised when I fired up some tunes on this. The sound is true and bassy. Speakers are at the back though, so it means that you lose some detail when the phone is facing the right way up. The sound is loud, but some high frequency sounds can be just a tad bit tinny. It easily lasted for a day on normal usage. Not much to complain there. It may be only 2500mAh, compared to other phones, but a lighter processor and a smaller screen helps there. The camera offers fairly basic specs, and performs decently for a phone this price. You won’t be winning any awards or gaining a 1000 Instagram followers. This applies to both photos and videos. You get good results in good light, but ordinary ones in poor lighting. 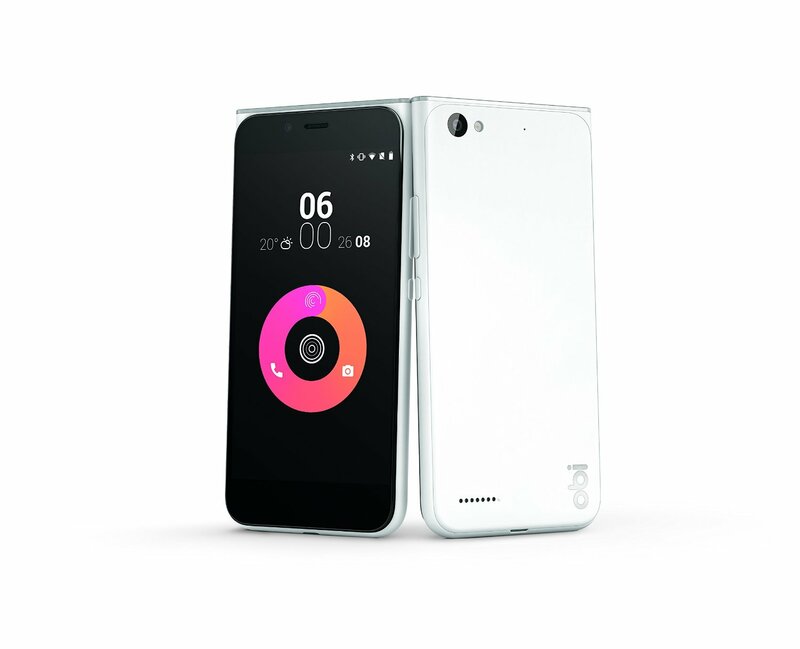 More information on the Obi Worldphone MV1 can be found on the Obi website. It retails for £99, and can be bought from Amazon. It would be unfair to compare this phone to anything that costs in triple figures. As such, for a phone that costs only £99, it is amazing. More so, it also offers the traveller or business man a handy phone with its Dual SIM capabilities, at very little cost.